There are 18.8 million veterans in the United States, according to the most recent statistics from the US Census. More than nine million veterans are served each year by the Department of Veterans Affairs. Health care facilities are made up of 1,065 outpatient sites and 170 VA Medical Centers. President Donald Trump has requested an appropriation of $186.5 billion for the department in the 2018 Budget. 1789 – The new US government passes legislation ensuring pensions for disabled Revolutionary War veterans. 1812 – The Naval Home, a facility for disabled veterans, opens in Philadelphia. 1833 – Congress establishes the Bureau of Pensions to assist veterans. 1862 – During the Civil War, Congress passes a bill allowing the president to purchase land for national cemeteries. Between 1865 and 1870, 70 national cemeteries. March 1991 – The VA orders Veterans Affairs Medical Center, in North Chicago, to stop performing vascular and orthopedic surgeries after the deaths of more than 40 patients in 1989 and 1990. After a review of the cases, the VA accepts responsibility for the deaths of eight patients. 1996 – President Bill Clinton orders the VA to provide benefits to Vietnam veterans who develop prostate cancer or peripheral neuropathy after a National Academy of Sciences suggests there is a link between those diseases and Agent Orange exposure. 2006 – Two teens steal a laptop computer and external hard drive containing the personal information of approximately 26 million veterans from the home of a VA data analyst. The laptop and hard drive are later recovered and FBI testing suggests that the data was never accessed. 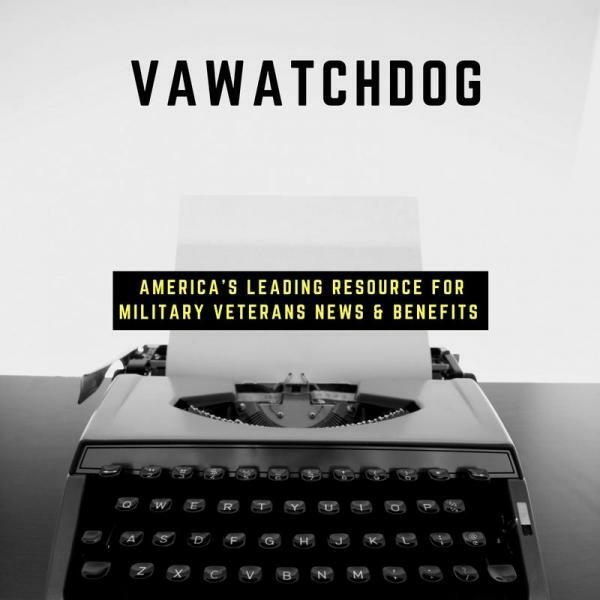 In 2009, the VA pays $20 million to settle a class action lawsuit brought by veterans.